T&T Traffic Control serves Seattle to Marysville and from Seattle to Olympia, Washington. T&T Traffic Control diverse workforce delivers highly qualified traffic control services with a firm commitment to safety, preventing risk and injury. 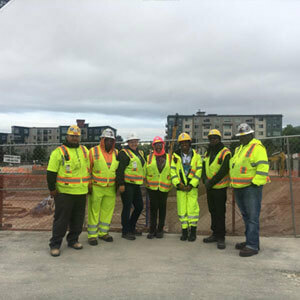 At T&T Traffic Control, our diverse workforce is committed to upholding the highest standard of safety. We hold great pride in delivering qualified traffic control services, and this manifests in the meticulous and regular training of our field technicians and supervisors. 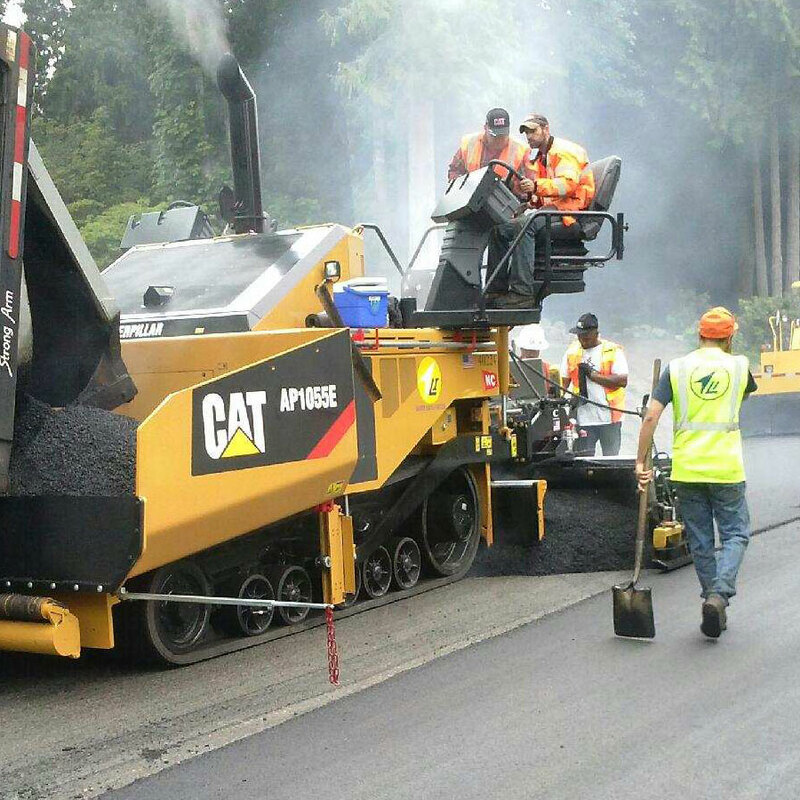 Rest assured, we will ensure that your job site meets the highest levels of standard at all times. We offer several services to help you keep your work zone safe. No matter what project you’re presently undertaking, expect our team at T&T Traffic Control to deliver high-quality traffic control services with a strong focus on minimizing risk, preventing injury, and prioritizing safety. 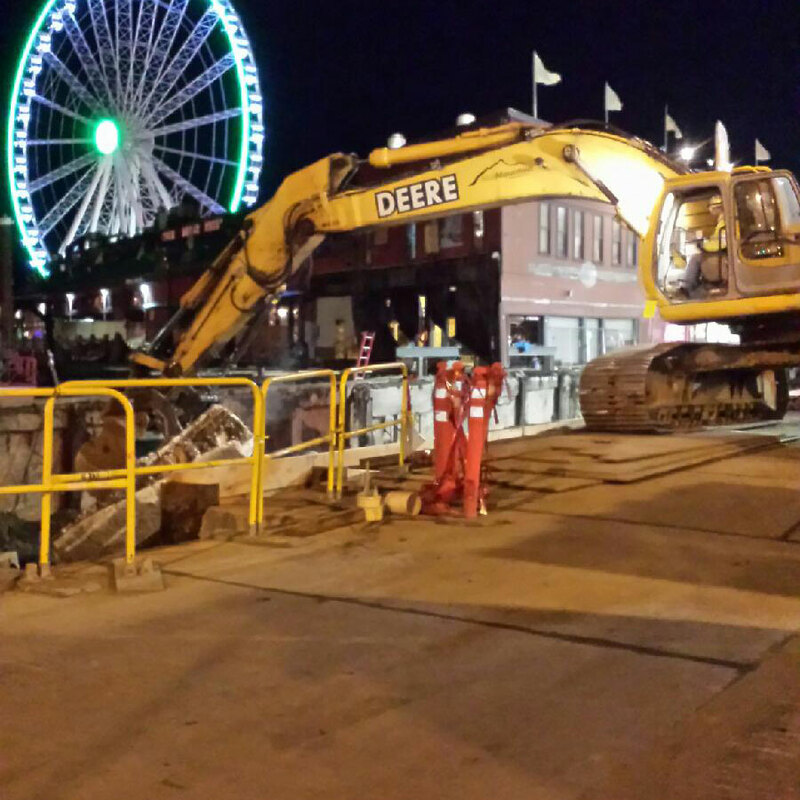 Ensure the safe flow of vehicles in and around your project site. Led by Tracey Freeman, a veteran traffic control expert, our team will help you maintain the safest job site in the region. 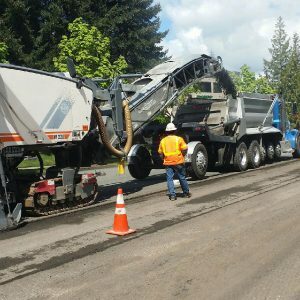 All of our Traffic Control Supervisors are licensed professionals with extensive experience in job sites in different municipalities and under difficult conditions. We manage each and every breakdown from operational centers. 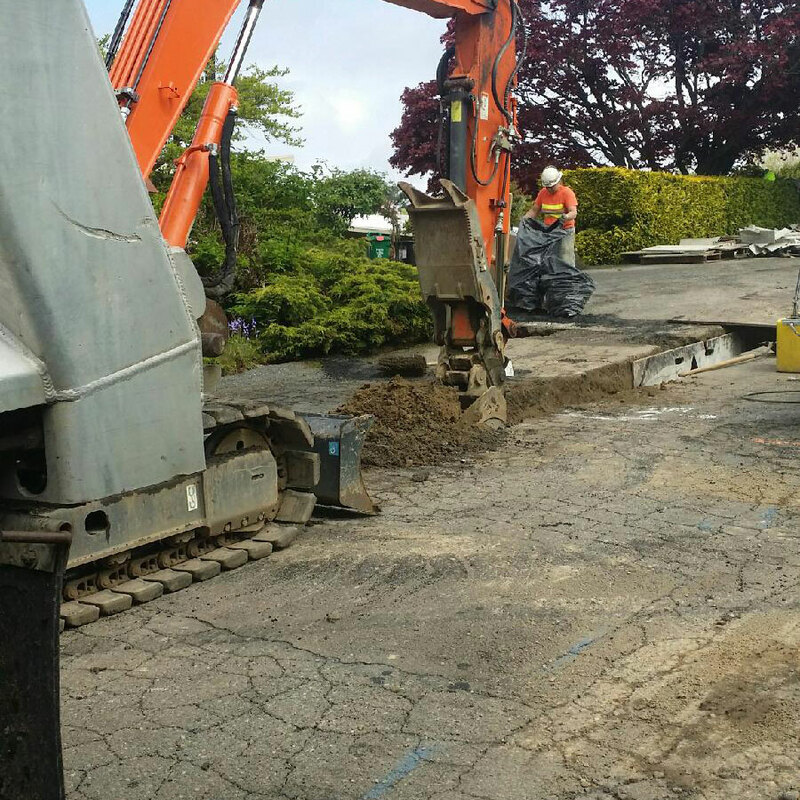 Let us take care of every detail, from the complete set-up of your work site to taking everything down once the project is over. We also provide labor support services. 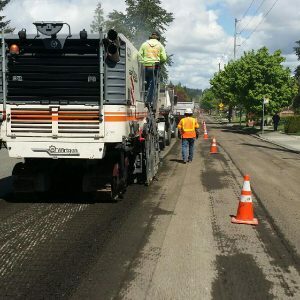 These include pedestrian assistance, material handling, flaggers, traffic plans, spotting, TCS Certified supervisors, setup/maintenance/takedown, rolling slowdowns, equipment rentals, closures, and detours. 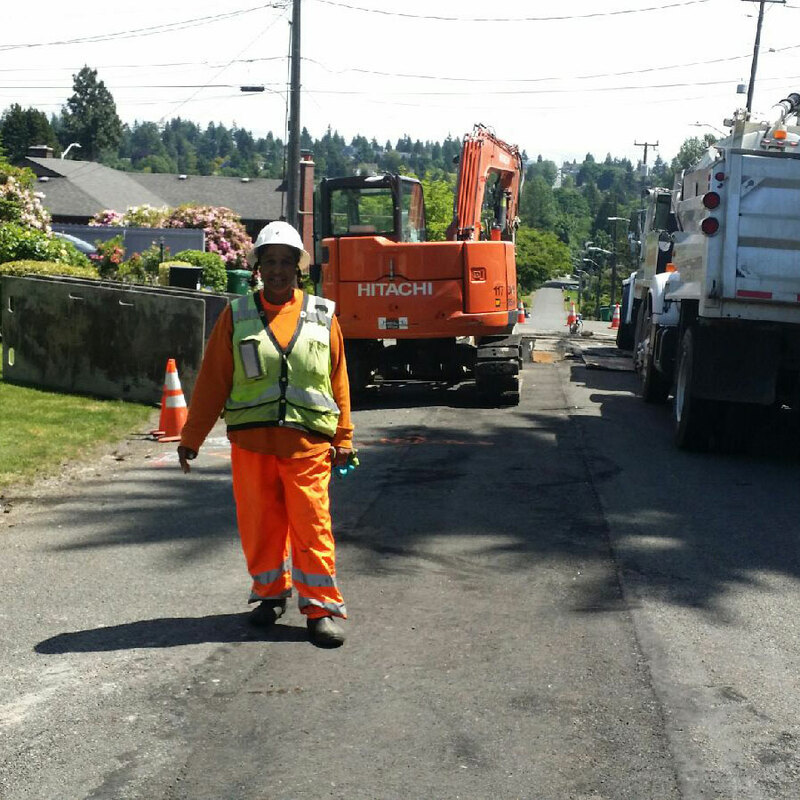 Leave the road safety to us— we provide traffic control in Seattle work zones using pilot vehicles to safely direct motorists. 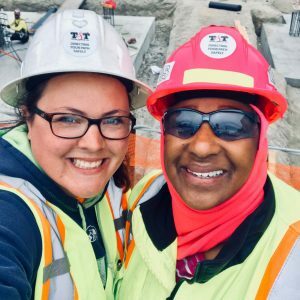 At T&T Traffic Control, we are committed to including minorities and women on all our contracts. You’ll find excellent diversity in our workforce, with each member meeting high standards of experience and skills. 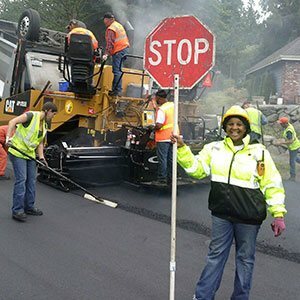 Need Traffic Control supervisors for your project? 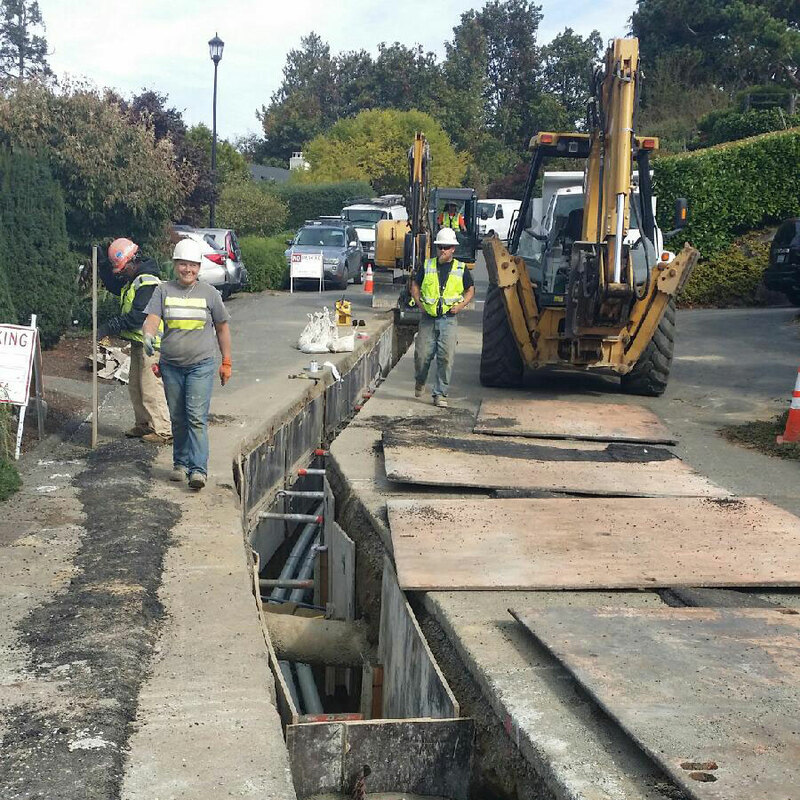 All of our supervisors are well-trained with inspectors and municipalities. 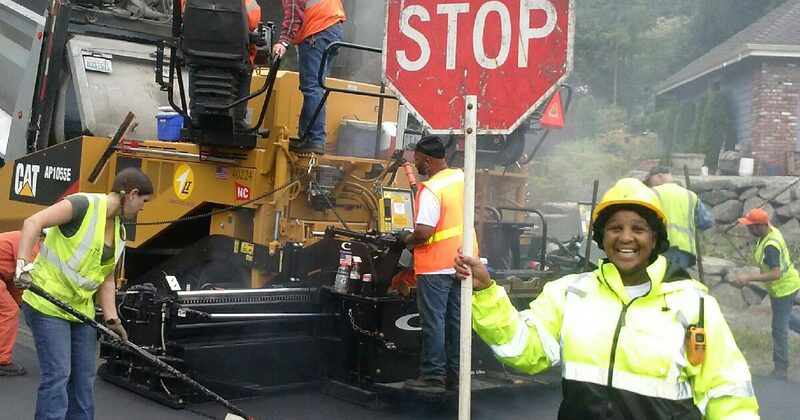 They have provided traffic control services for many job sites under complex conditions. 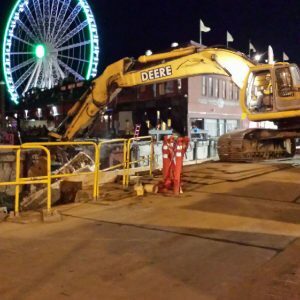 You can rest assured that they can handle any safety challenge your job site can throw at them. 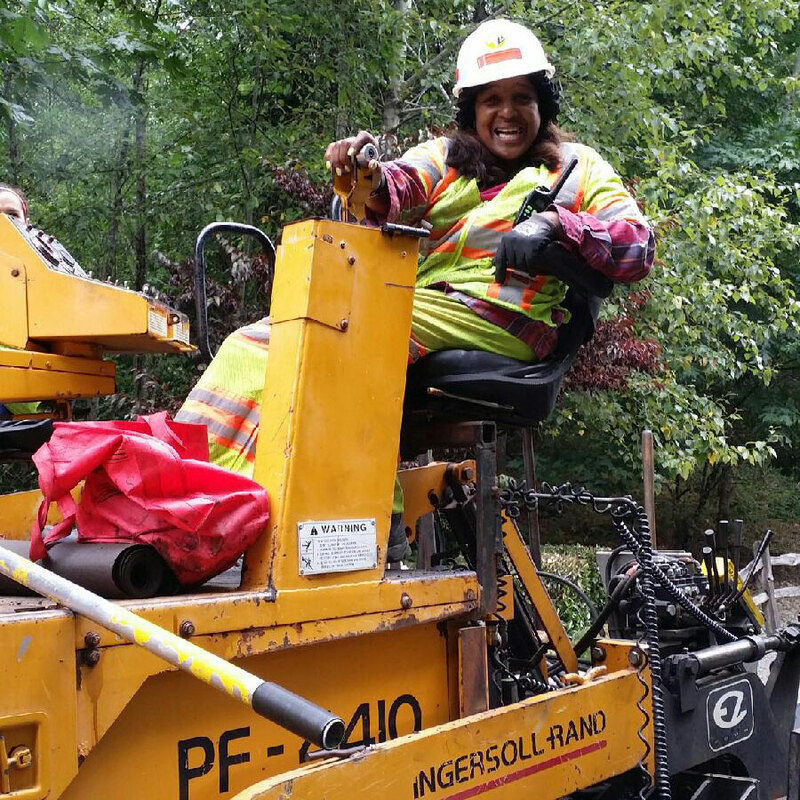 Tracey Freeman, a seasoned traffic control expert, leads T&T Traffic Control. 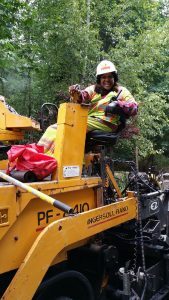 She has seen first-hand the conditions that leave pedestrians and workers vulnerable to injuries and risk. 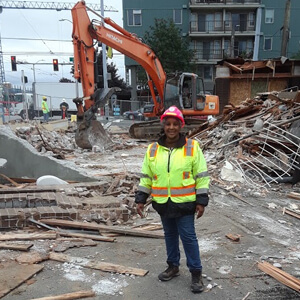 This experience has taught her the importance of proper traffic control services in Seattle, and what it takes to achieve it. Our team has a comprehensive checklist of safety measures brought to every work zone. 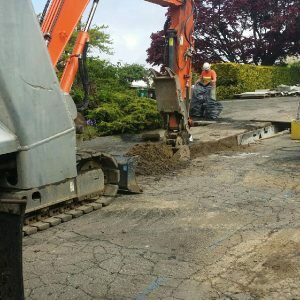 Once you get in touch with us, we’ll respond quickly and open a conversation about your project and its specific requirements. We’ll take time to understand your needs before putting together a qualified team to render traffic control services. With some of the most stringent safety standards along with the most diverse workforce in the State of Washington, T&T Traffic Control will bring a level of safety to your project that’s very hard to match. 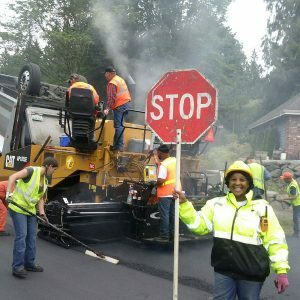 Lead by a seasoned traffic control expert, Tracey Freeman is posed to leverage her solid relationships with some of the Pacific Northwest largest contractors.